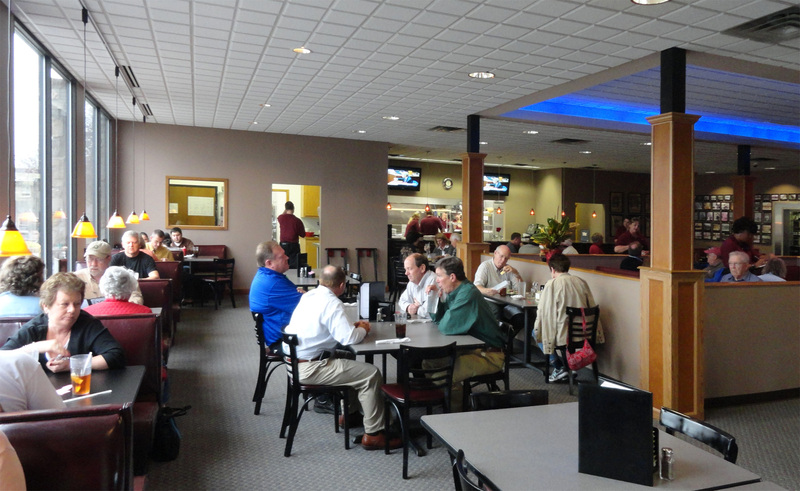 Since 1991, Valley Caf3e & Catering had been providing Dillard, Georgia and the surrounding area with great food and great service. Our menu offers a broad array of choice for your dining pleasure, including kid’s meals. You’ll find anything from tender juicy Steaks, Maryland Crab Cakes and grilled Salmon, to our delicious sandwich platters like our towering Club Sandwich, The Reuben, Philly Steak and the South’s finest Barbeque…Not to mention the Best Burger in North Georgia. 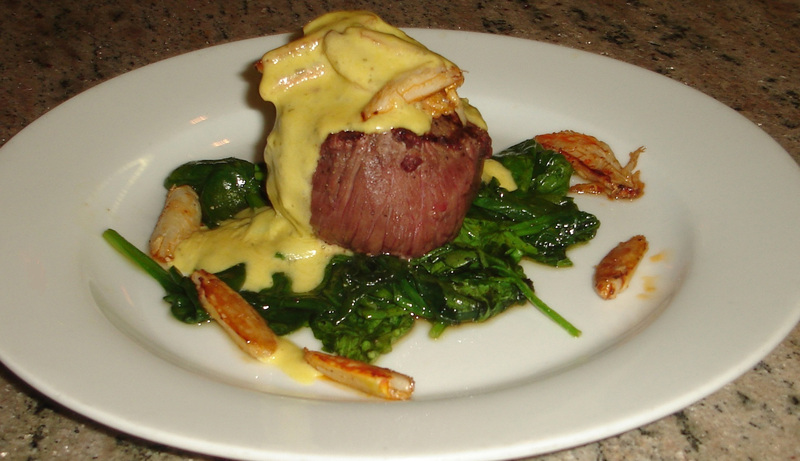 We’re cooking Breakfast, Lunch and Dinner daily, seven days a week and our food and wine selection can’t be beat. We also have a wonderful selection of beer-bottled or on tap. Choose from a tempting list of appetizers, crisp fresh salads, and mouthwatering entrees. We have daily specials and make sure to save room for dessert! 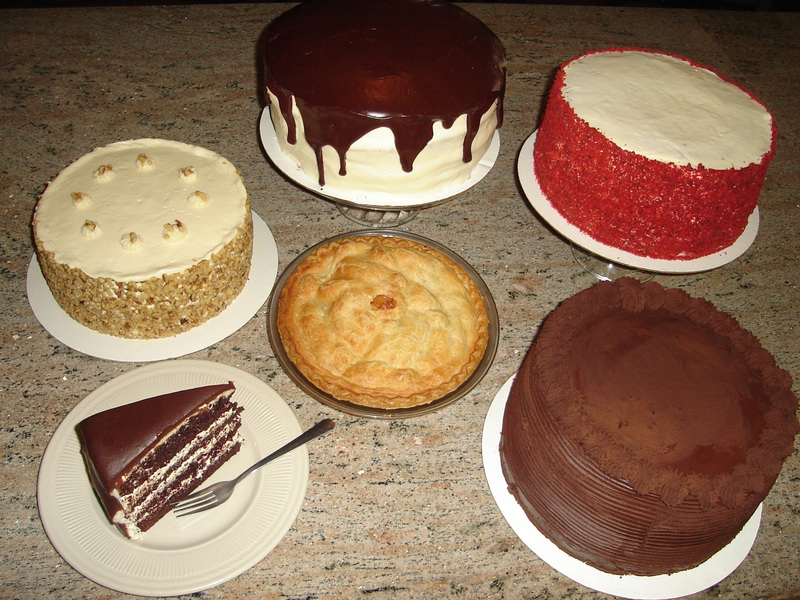 Our Carrot Cake, Tuxedo Cake and the Chocolate Extreme Cake are made from Valley Café’s secret recipes and so big you can have your cake and eat it too! Choose one of those or try our delicious pies, the Chocolate Bowl Sundae, or the featured Cake of the Month. All of this at reasonable prices, in a relaxing and upscale family friendly atmosphere- Valley Café invites you and your family to join us. Leave us your E-Mail address and we’ll let you know when we’re running special events, discounts, or coupons. If you’re hosting and event of your own let us help plan your event. We are one of the finest Catering Services in the area. We’re locate at 7099 Highway 441 North in Dillard, Ga. Our hours are Monday through Friday-6 a.m. to 9 p.m. Saturday from 7 a.m. to 9 p.m. and Sunday 7 a.m. to 8p.m. Call us at 706-746-3321 or just come on by. Our staff is waiting to serve you. 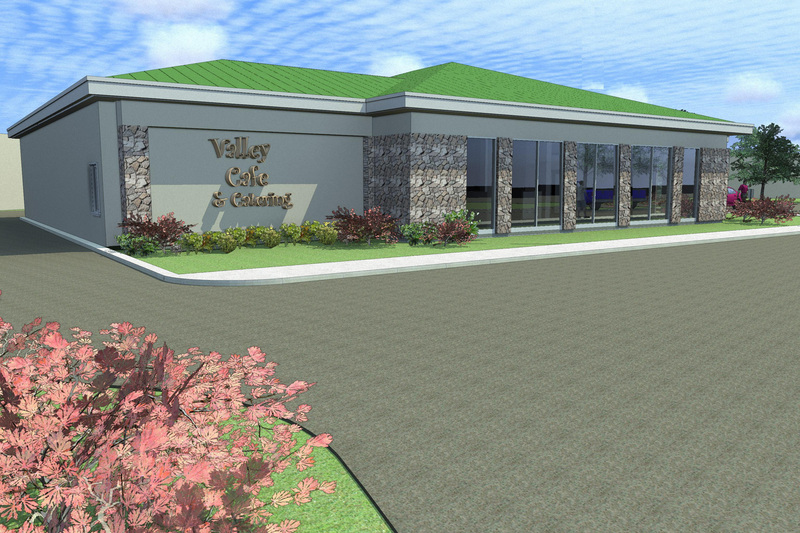 Whether you live in our Valley or just visiting…You’re family at the Valley Café!